I love sparkly things during the holidays- snow globes, makeup, ornaments- it is so much fun to decorate and experiment with new colors and decorations this time of the year and I wanted to share some of my favorite from the beauty bar. First stop, the drugstore! I have found so many little gems recently, the drug store brands are really stepping up their game as of late. Wet ‘N Wild has really gone all out with their re-branding, new formulas, and re-packaging. 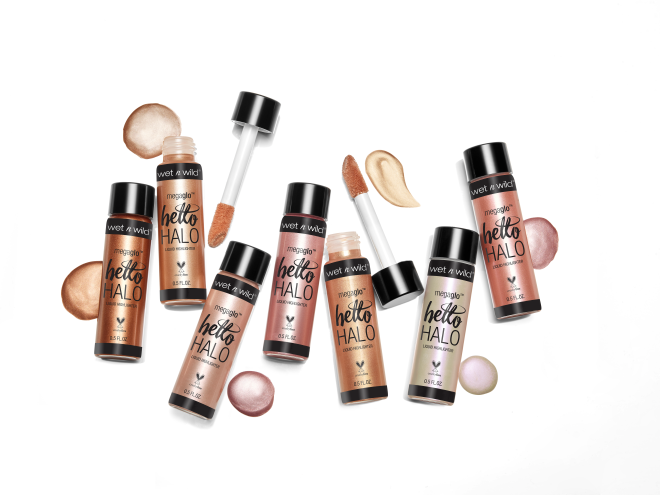 These new “Hello Halo” liquid highlighters (released 12.4) are light and airy with just a hint of shimmer, not too much sparkle where your face looks like a Christmas ornament! It gives a hint of a candle-lit glow and comes in 7 stunning shades! Highly recommended at around $5 each! One of my other wallet friendly favs is Colour Pop– and they have some adorable stocking stuffers on the site for $10. 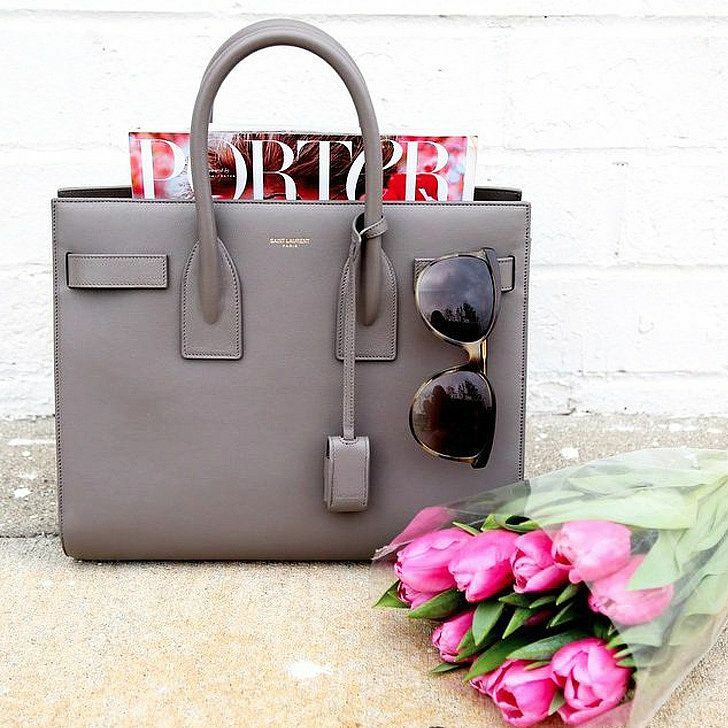 (Does it count if I buy it for myself?!) 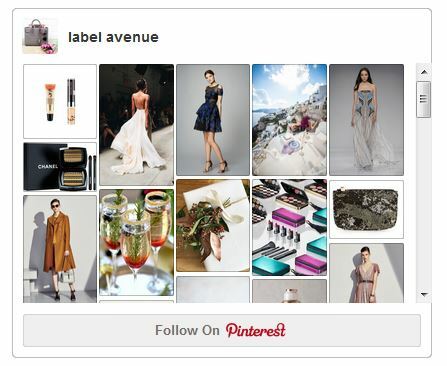 They have lipsticks & eye trios that you can mix and match for the perfect holiday look. Strawberries & Cream is so cute I had to get one for myself and one for a gift. At those prices, they really are perfect stocking goodies for that makeup lover in your life. 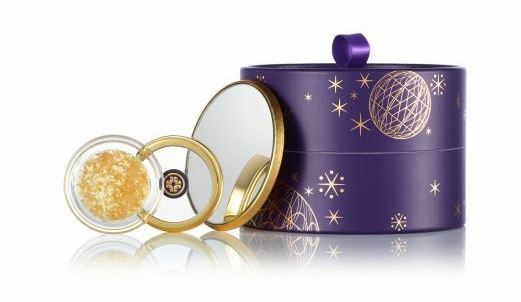 Tatcha’s Kissed with Gold gift set is their beloved Camellia Gold Spun Lip Balm, sealed with a kiss of 23-karat gold flakes and paired with a real gold leaf travel mirror in a keepsake box. I love this brand- they have amazing skincare and gift sets, perfect for you to try or gift to someone special. I’ve used their “Silk Cream” for years and it’s just spectacular. They always have great specials, not just during the holidays! 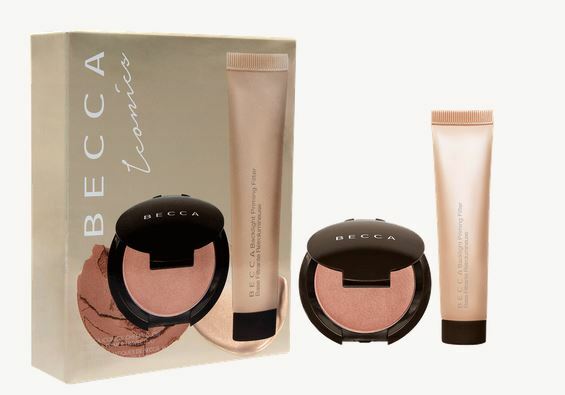 Becca currently has this duo on sale and I’ve always wanted to try it. It is a mini version of their cheeky blush and candlelight primer. It’s a $33 value for just $15! 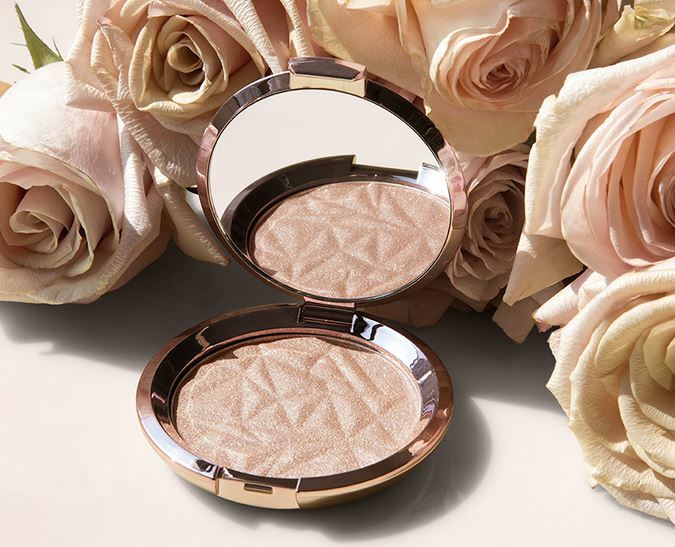 In addition, the Rose Quartz Highlighter at the top of this post is just stunning, and they also carry it in a lighter vanilla quartz for $38 each.